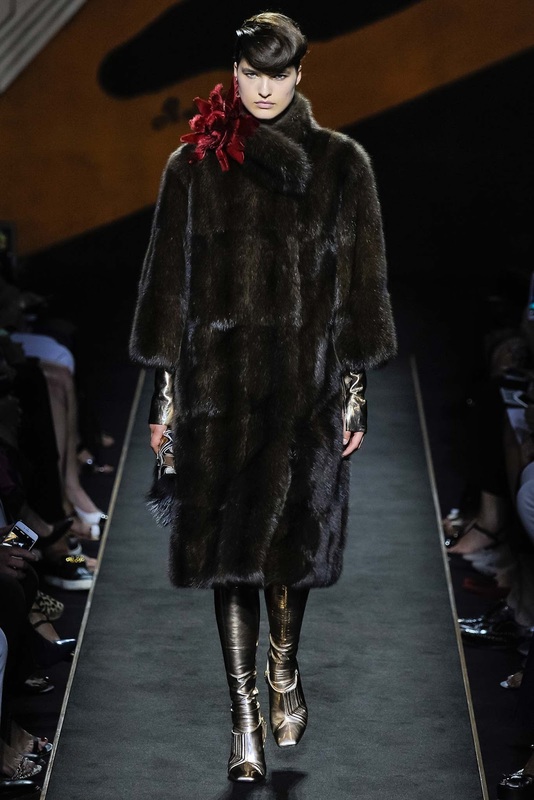 If you follow me on Instagram, or follow my blog regularly, you will know I am a huge fan of Fendi. 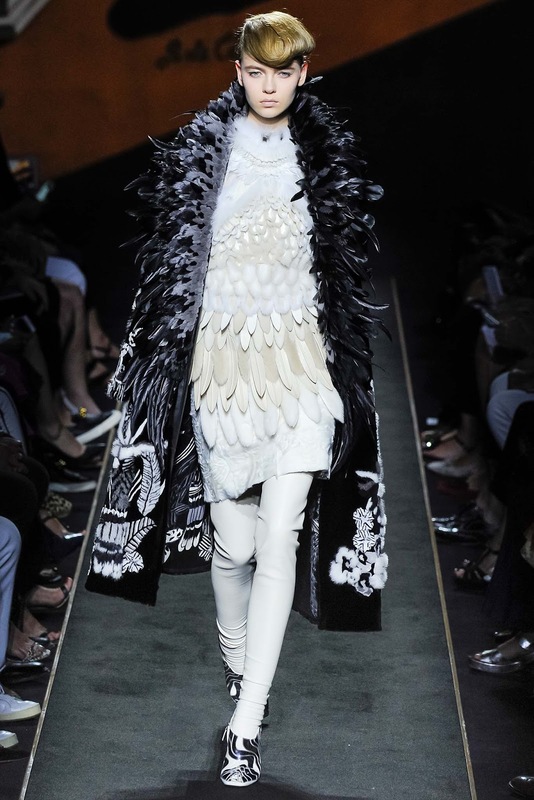 Karl Lagerfeld is a designer I admire so much - he is a fashion genius. 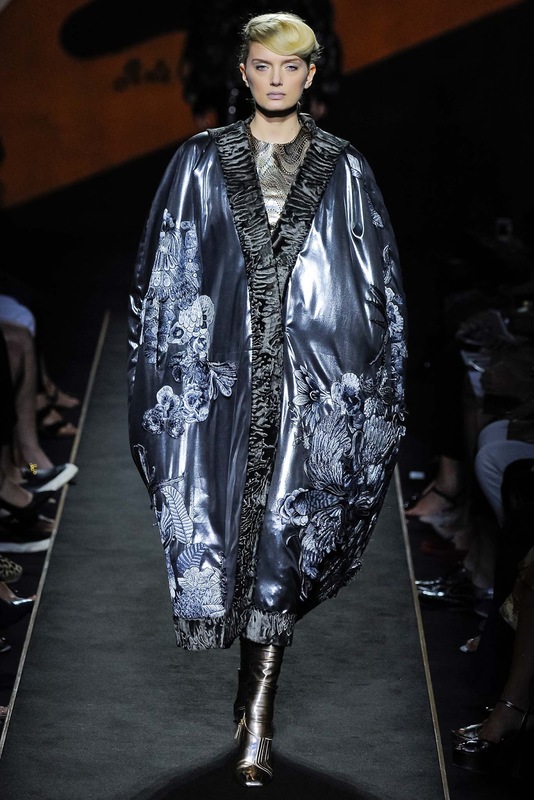 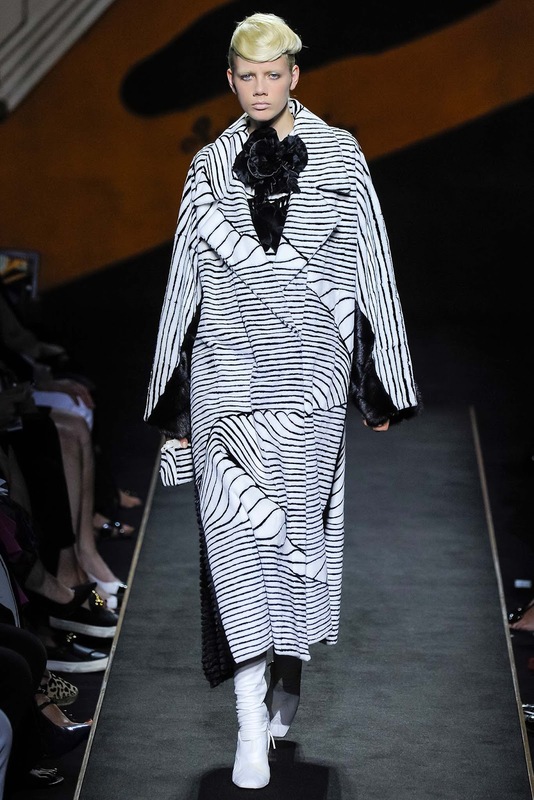 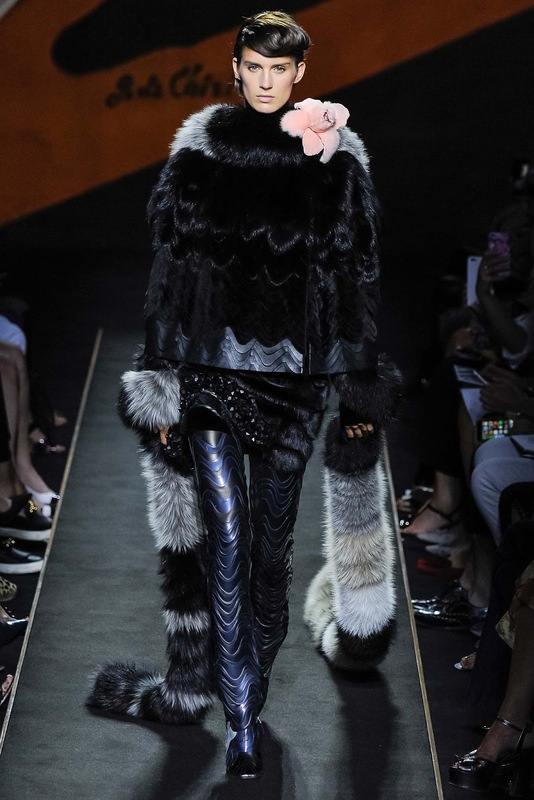 Fendi is so quirky and different but still has that luxe edge. 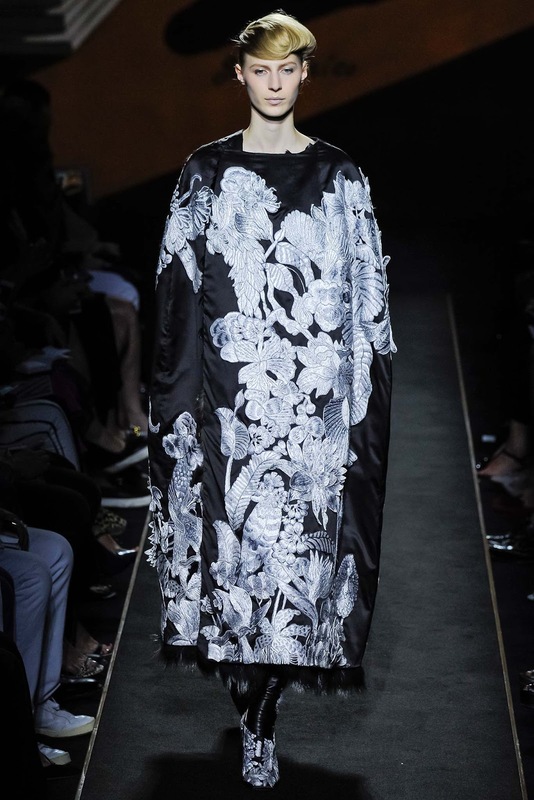 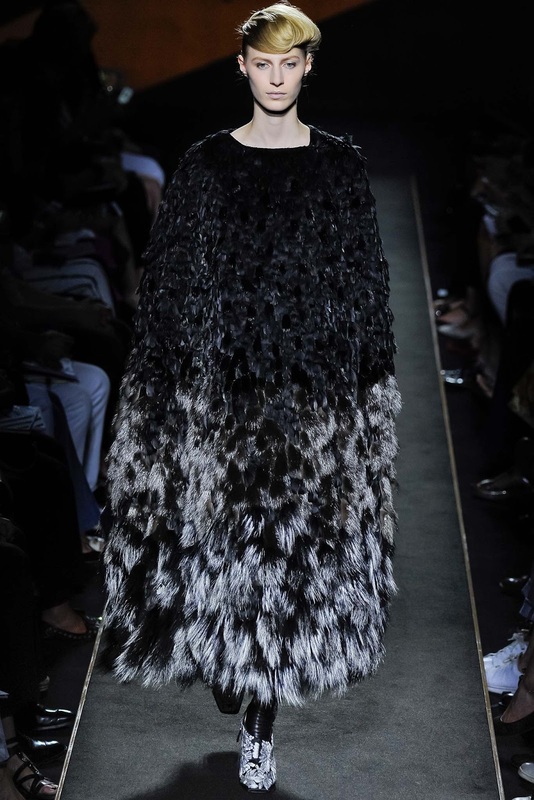 At the Theatre des Champs-Elysees in Paris was where this Fendi Haute Couture show took place, and it was a first for Fendi. 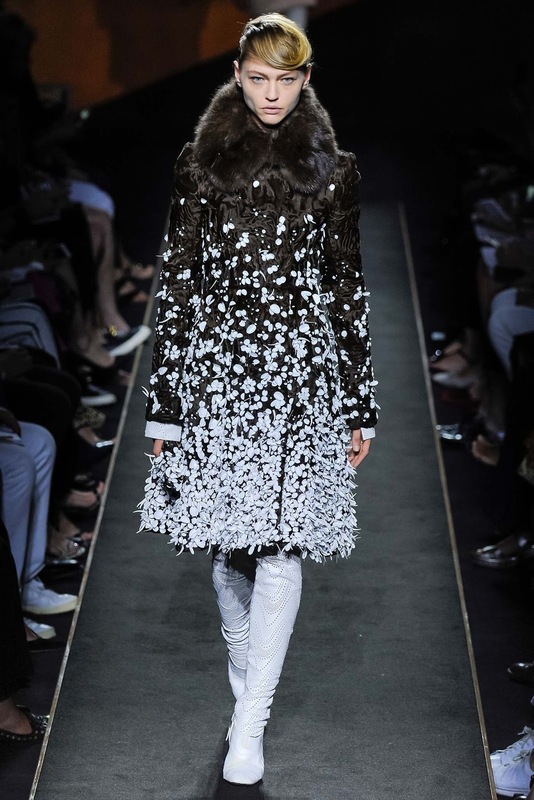 Style.com state that this had a special meaning. 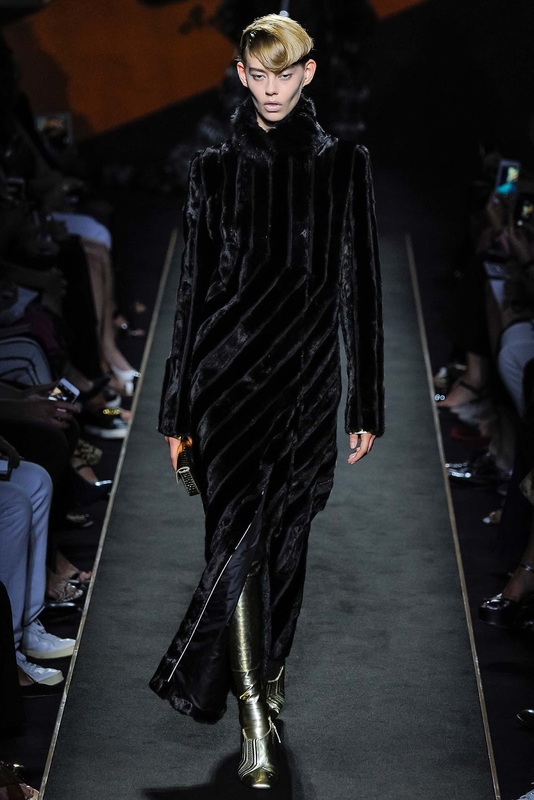 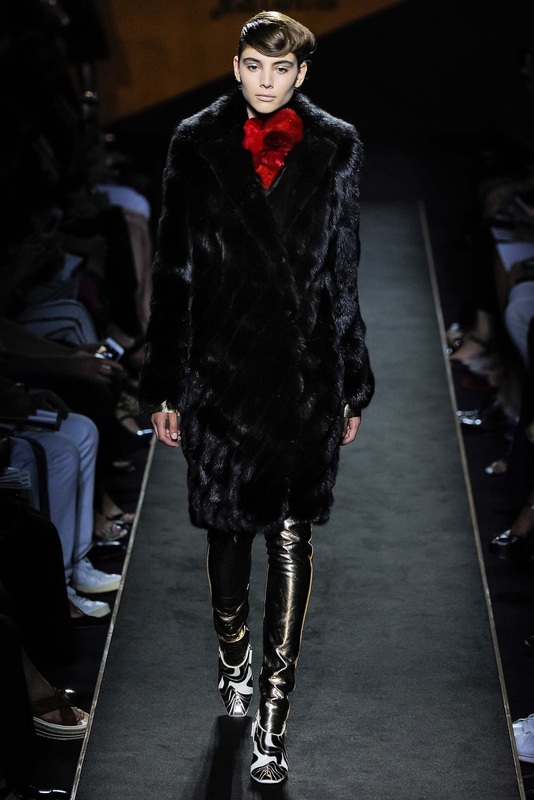 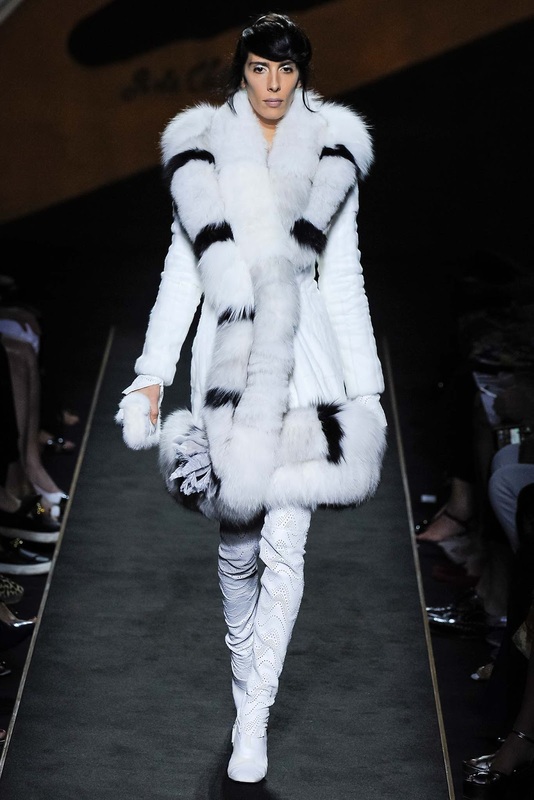 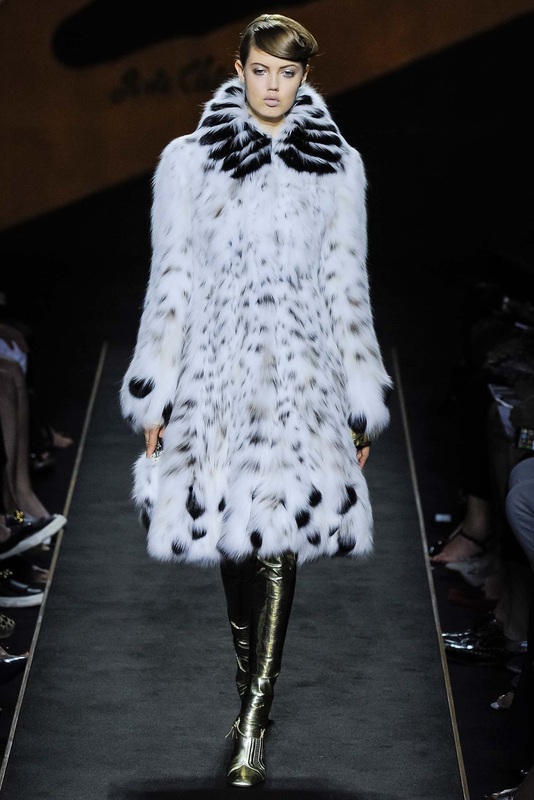 Fendi is known for it's immaculate and perfected Fur pieces, which obviously created uproar with PETA protestors. 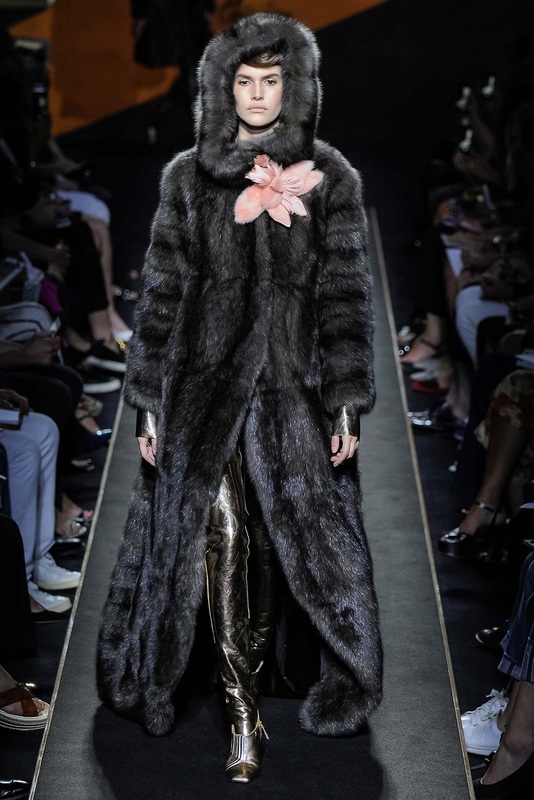 Fur is something that people like, don't like and have no opinion on. 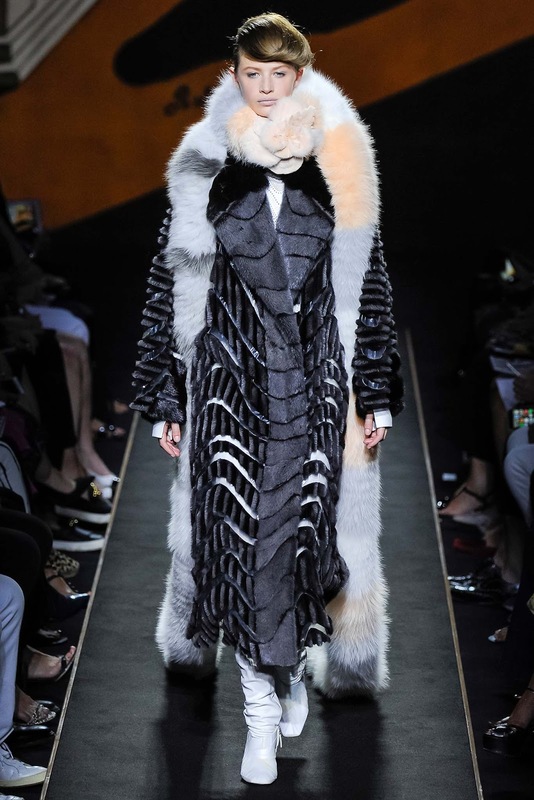 For me personally, Fur is something that is each to their own. 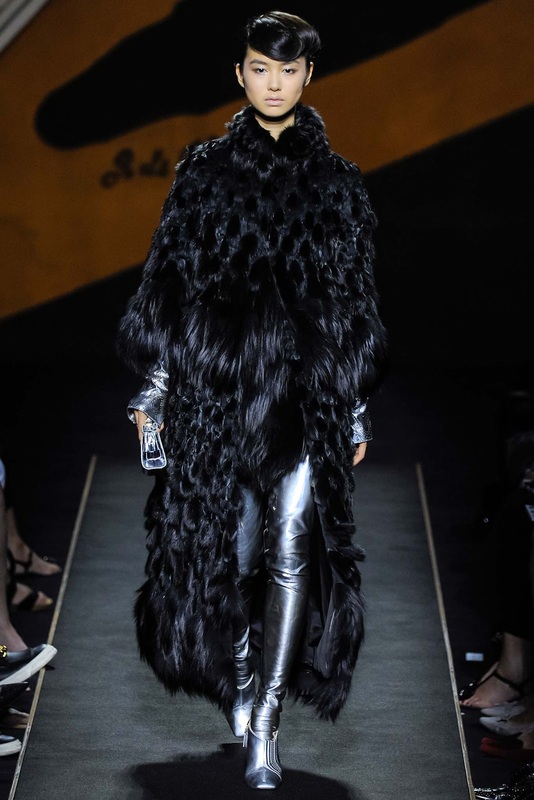 The image of the show had taken aspects from the past and present of Fendi, which is pretty appropriate considering this show marks the 50th Anniversary of Karl Lagerfeld being the Creative Director of Fendi. 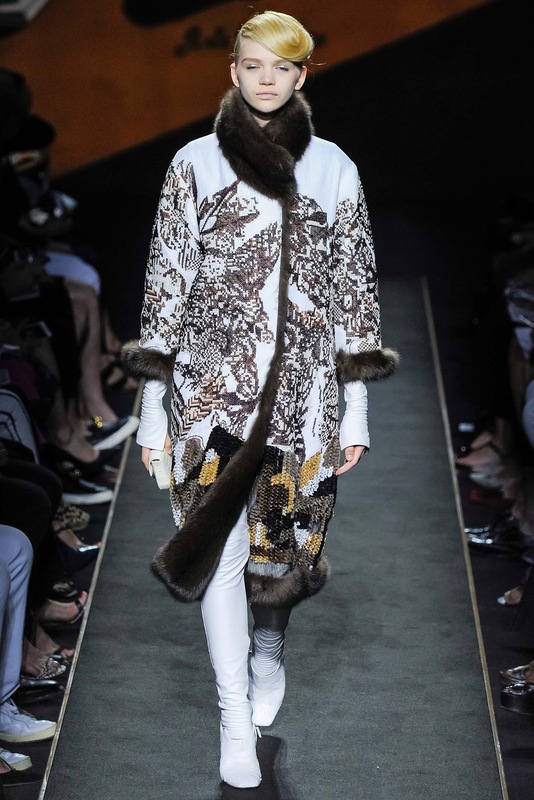 A Haute Couture show being the first for Fendi is a milestone that Lagerfeld wanted to acknowledge and do something that would go down in Fendi history. 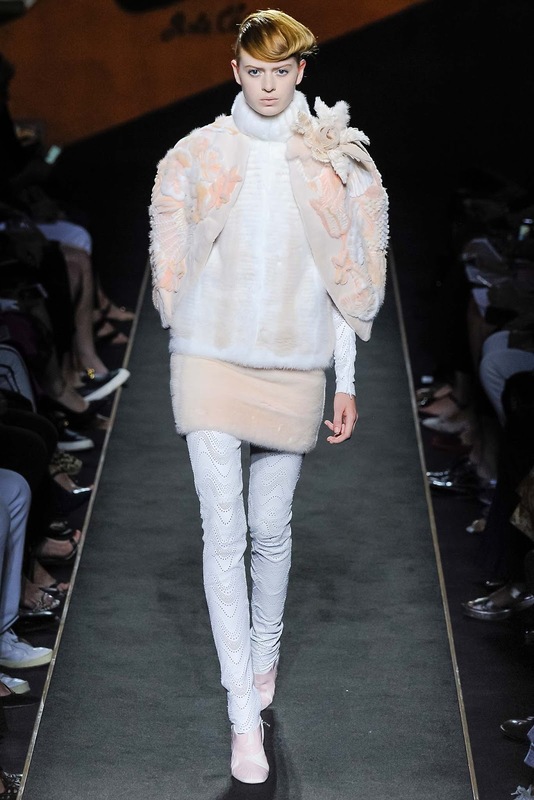 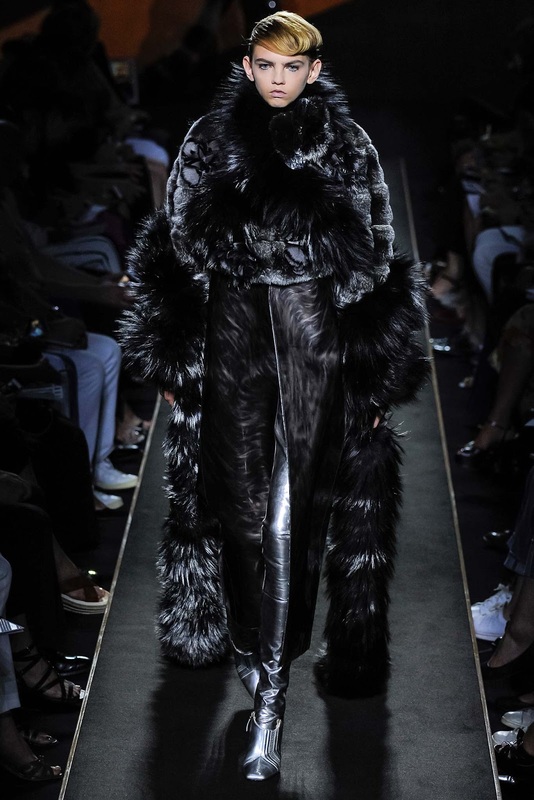 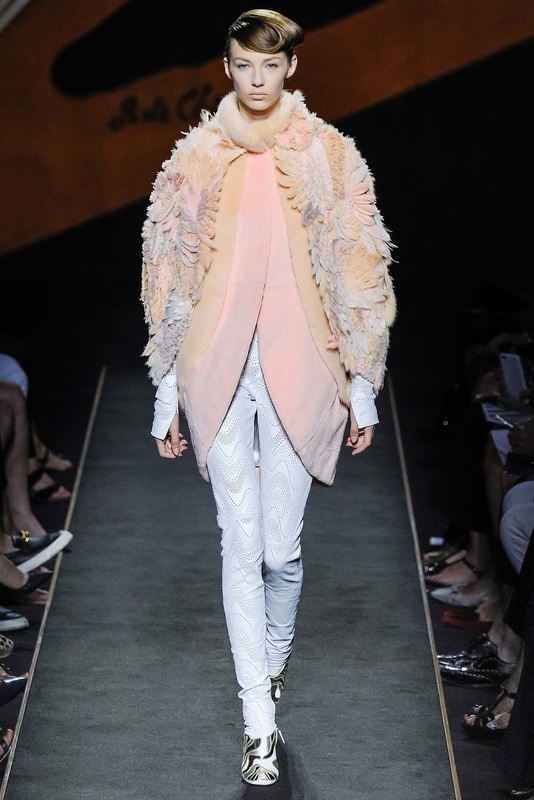 This collection was fur intreated, every look contained a fur pieces which has been a huge part of the ancestry of Fendi. 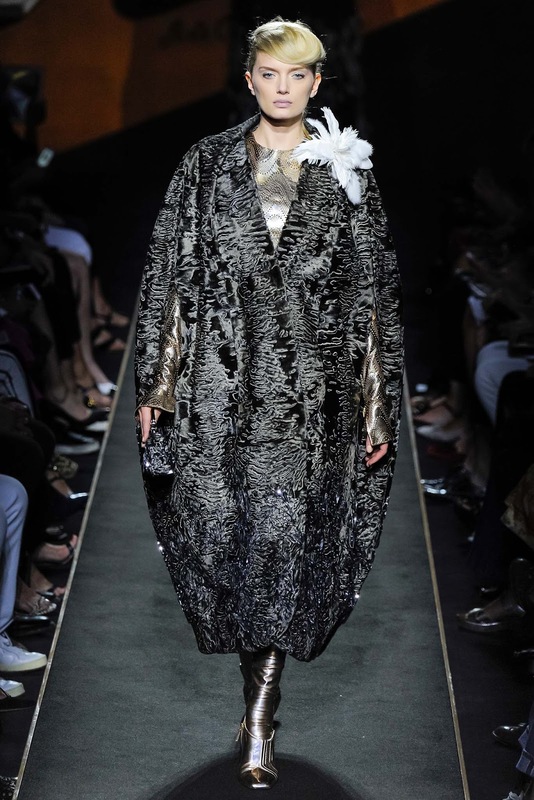 A Fendi coat created in the 50s/60s/70s are still worn today in the italian culture, being an important "hand-me-down" in families. 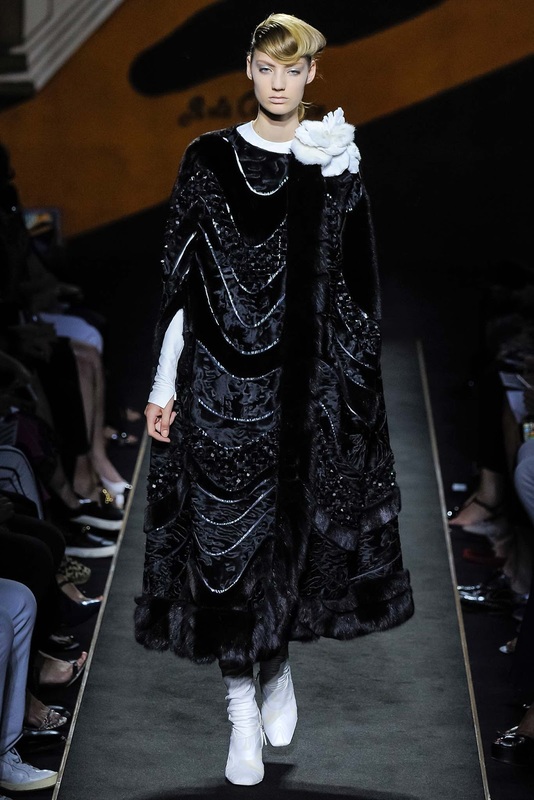 So for the italian culture, this show paid tribute to them. 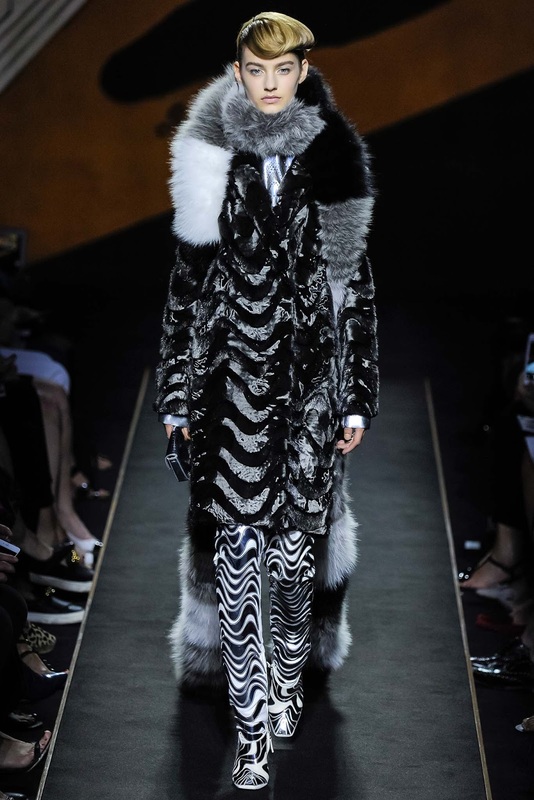 It was difficult to see what materials we were looking at in regards to the Fur and other fabrics. 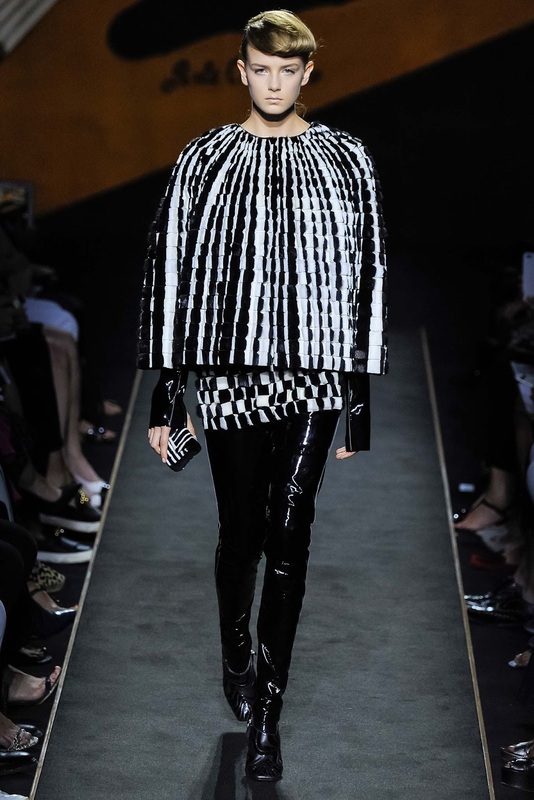 This collection nailed the tradition of Fendi and I am very excited to see the SS16 collection by Lagerfeld himself.